Size Medium. Was $6899. Two only. (Small has SOLD sorry - Ask about other small options at your Juliana dealer). FOX 34 Rhythm 130 Fork, SRAM NX Derailleur, SRAM Level T Brakes, Race Face Aeffect; 30t Cranks. 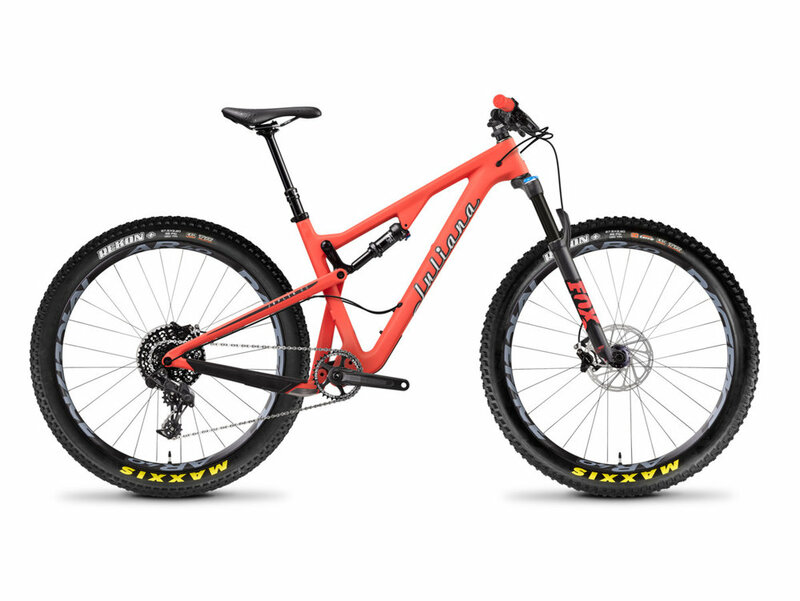 Choose a 29er wheelset or a 27.5 Plus Wheelset w. 2.8 Maxxis Tyres. Size Medium. Was $6899. One Only. (ask about other small size options at your Juliana Dealer). Ask about other Juliana Bicycle options at participating dealers. A BIKE THAT FITS - Fit is everything. That's why we use proven geometries to meet the demands of riders on the trails they ride, regardless of their X or Y chromosomes. Our bikes feature low standover heights and are available in a range of sizes, from X-Small to Large. We don't believe in "Women-Specific Geometry"- here's why. A BIKE THAT PERFORMS - We have custom VPP (Virtual Pivot Point) suspension tunes that are based on our research of what suits a Juliana rider best, and tested by our female developers. That same feedback drives premium build specs that keep our bikes light and right for those who ride them. Let us share what we’ve learned so far. A BIKE THAT INSPIRES - We set our own agenda. You can see this in the bold aesthetic and attention to detail on our bikes. But beyond the product is where our agenda really comes to life. Juliana is about bringing like-minded riders together to share their vision of what mountain biking means to women, and we’re encouraging everyone to get involved. A BIKE FOR LIFE - Designed, tested, and hand built by Santa Cruz Bicycles in California, every Juliana is in it for the long haul. We honor your investment with a lifetime frame warranty. This includes a lifetime bearing replacement program that ensures your Juliana runs like new, year after year. Sound too good to be true? Here’s proof. All Bikes come with the Juliana / Santa Cruz Bicycle Lifetime Frame and Bearing Warranty. Offer is for Spring Challenge 2018 participants only through Participating Dealers. 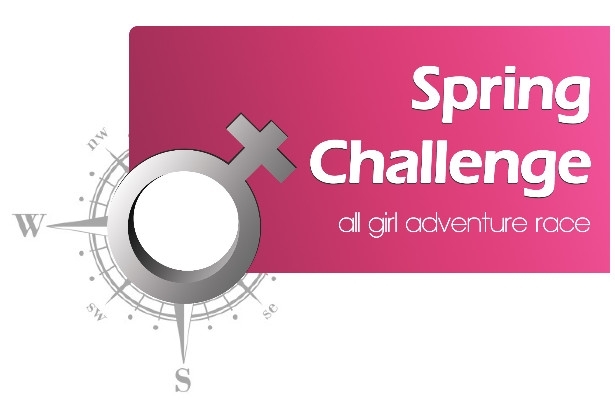 Spring Challenge Entry Confirmation email must be shown at purchase. Offer available in New Zealand only and only while NZ stocks last. This offer is limited to the numbers and models shown above, availability was correct as at 1-6-2018.